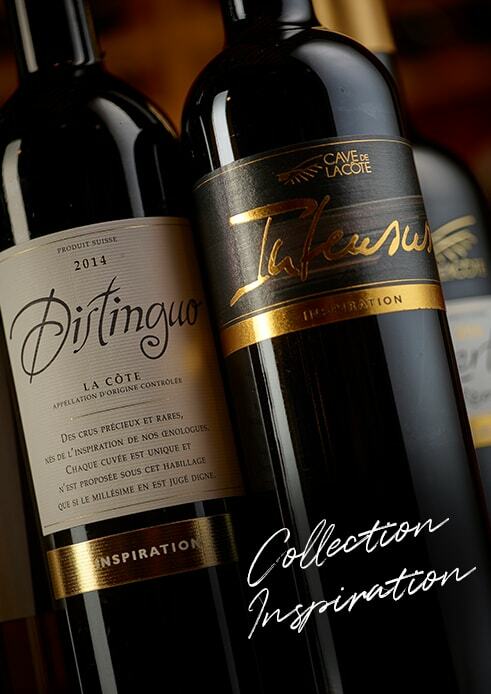 We offer several collections, representing more than 400 grands crus, specially developed and selected by experts to meet the expectations of every discerning connoisseur. Our wine selection, available in store and online, is made up of our own creations and Swiss wines produced by our partners. 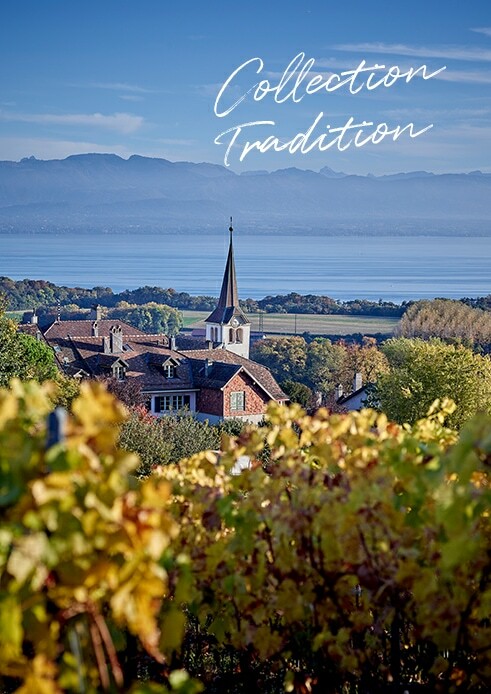 We also select numerous grand crus from Switzerland and the rest of the world, in order to satisfy wider demand. 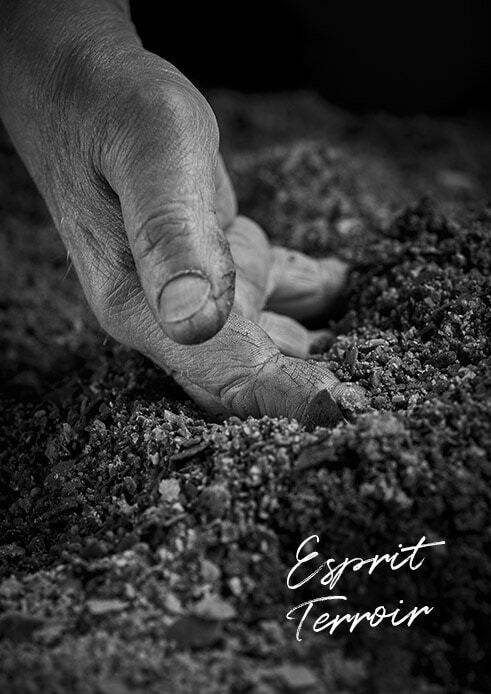 this collection emphasises the typical characteristics and richness of the terroir. The Chasselas-based white wines are subtle and elegant. The rosés and reds, mainly produced from Pinot Noir and Gamay, are distinguished and fruity. 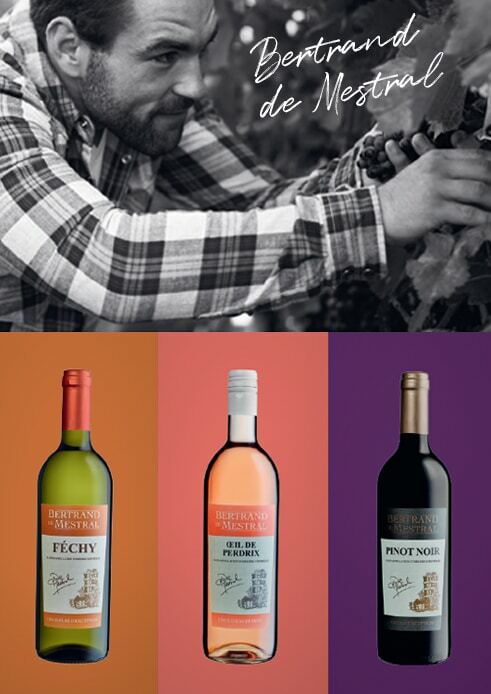 These wines come from properties or chateaux with a rich history, more than one thousand years in some cases. The vines have to be an integral part of the estate to be included in the cuvée that bears its name. 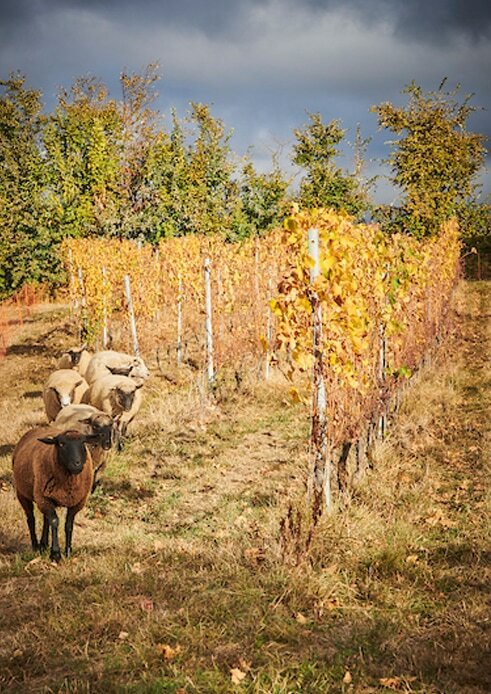 From Echichens to Vinzel, from Grand Cru to Premier Grand Cru, succumb to the charm of these wines that are testament to the passion for and ancient tradition of winegrowing in our region. 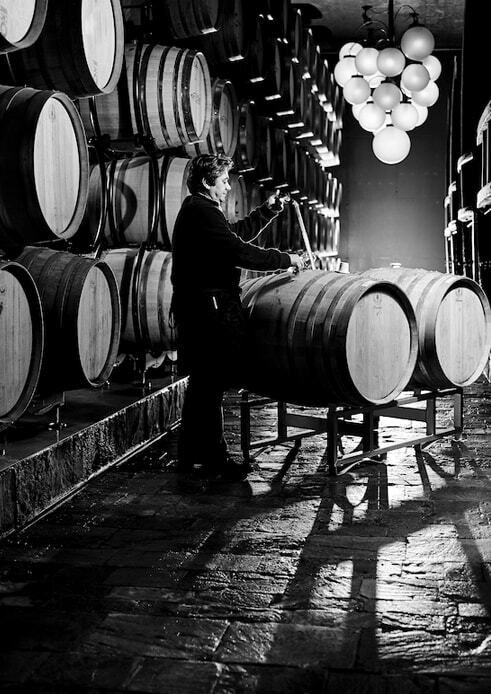 These wines are the result of painstaking work, from vine to bottling. Only the best grapes from rigorously selected plots are reserved for vinification. Tasting before bottling means only the best tanks and barriques are selected to ensure excellence. 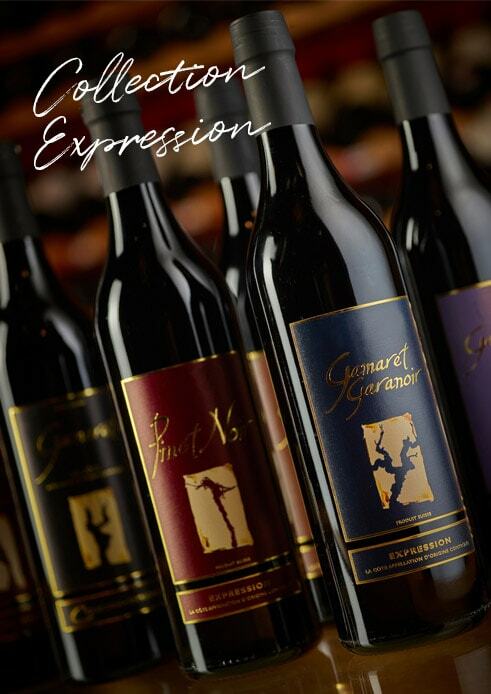 Let us surprise you with innovative wines of unparalleled richness and complexity. Confederates in the search for unusual flavours, chef Bernard Ravet, Cave Cidis chief oenologist Rodrigo Banto, and “Gault Millau Sommelier of the Year 2017”, Nathalie Ravet, from l’Hermitage, showcase their knowledge in the “Le Vin Vivant” Collection – wines that combine unique, authentic flavours and the taste of nature at its best. 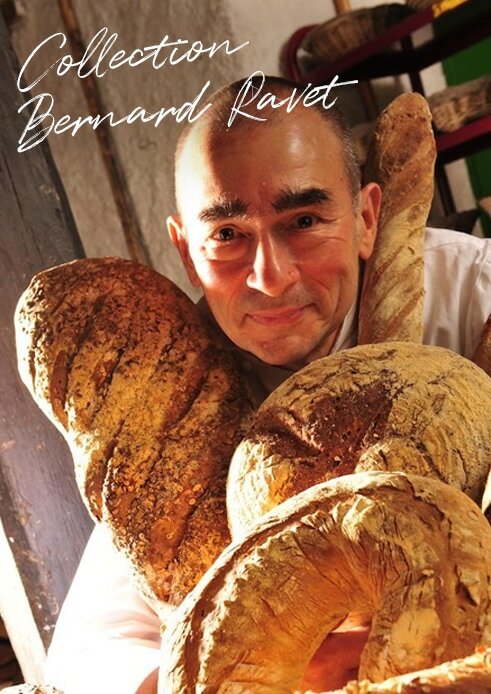 Bernard Ravet and his son Guy, Grands Chefs Relais & Châteaux, have humbly dedicated themselves to showcasing the region’s produce, seafood and products from further afield. Ruth Ravet is at the heart of the restaurant and understands how to take you under her wing and devine your needs. Nathalie, the oldest daughter, recognised as Sommelier of the Year in 2007 by the Gault Millau Guide, is happiest managing the wine cellar and is gifted at matching wine and food. Lancée en 2017 avec le millésime 2015, la Cuvée 0 est porteuse d’un esprit d’innovation et d’expérimentation. Elle est vouée à évoluer chaque année, la cuvée 01 nommant les millésimes 2016 et ainsi de suite. Pionnière des nouveaux cépages, Cave de la Côte explore ici les possibilités liées au Galotta et au Divico, deux créations rouges nées à Changins dans les année 89 et 90. 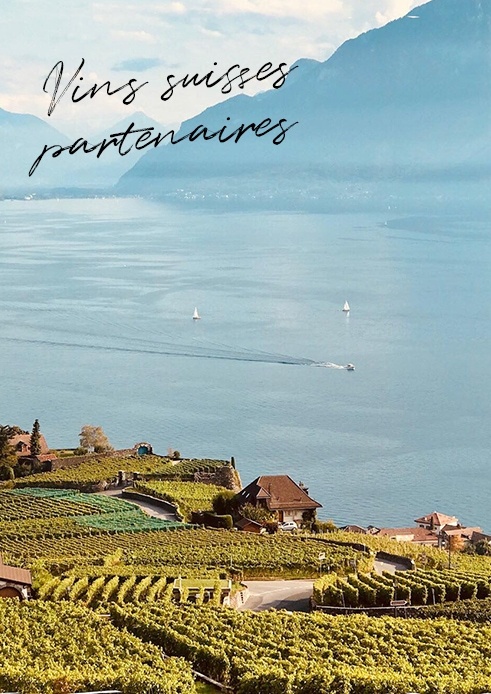 We have created genuine partnerships with producers from every wine-producing region to give you the chance to discover the diversity of terroirs in our country through the Swiss Wines and Friends Collection, and in order to ensure a comprehensive range of Swiss wines. 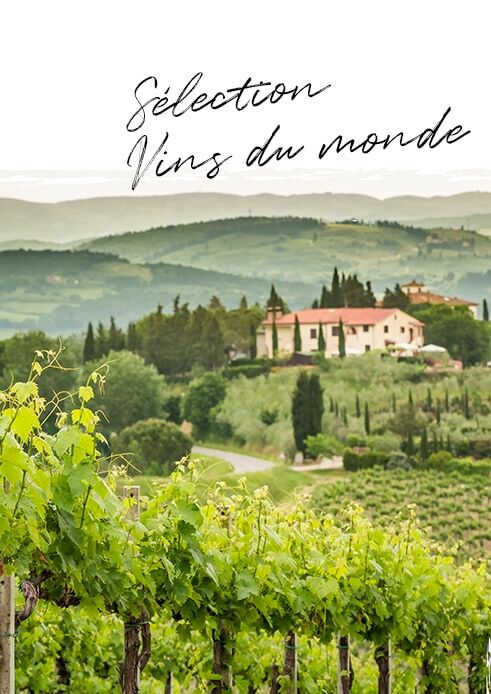 We have selected wines from different countries and cultures for our Wines of the World Collection, with the aim of offering you a wide range of products that is a varied as it is exceptional and a wonderful reflection of the world’s wine-producing regions. 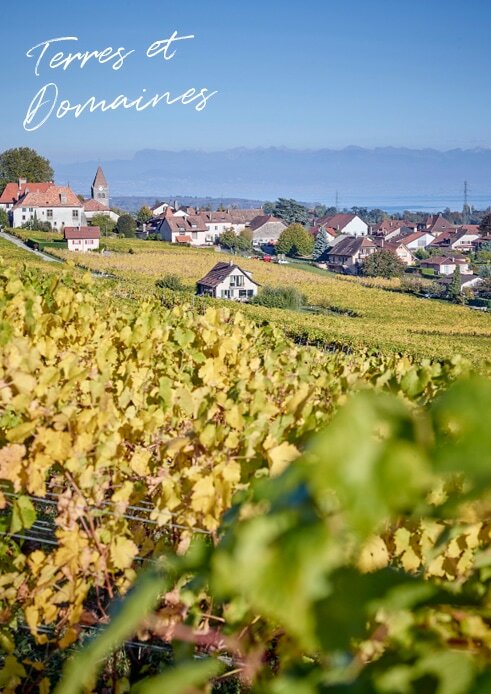 Cultivés sur divers parchets sélectionnés dans la région de La Côte au bord du lac Léman, les vins de la collection Bertrand de Mestral sont issus de cépages typiques du canton de Vaud: Chasselas, Pinot Noir, Gamaret et Garanoir. 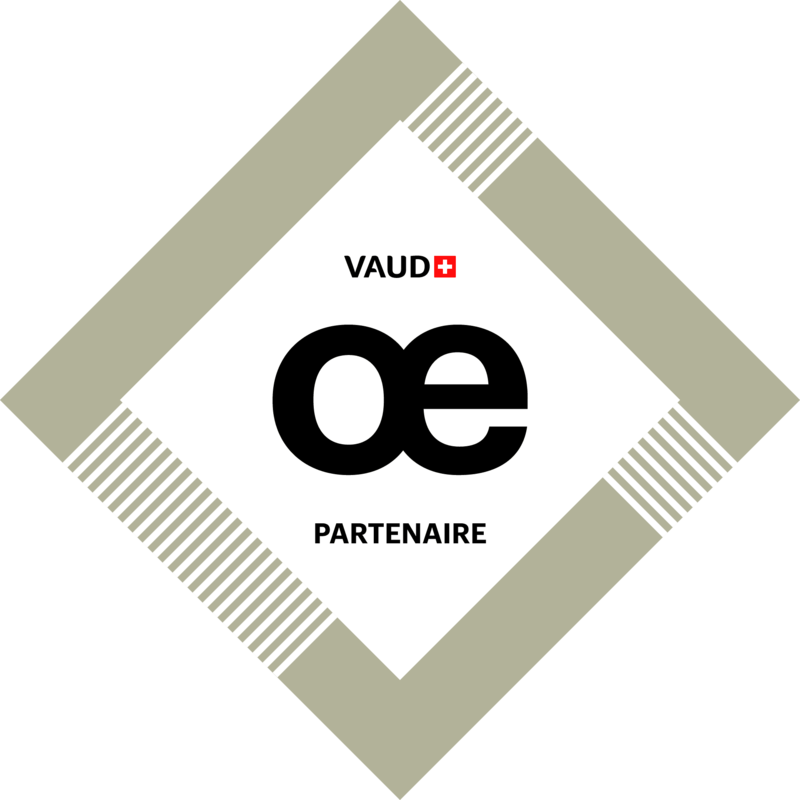 Cette gamme convient aussi bien aux novices qu’aux amateurs de bons vins et accompagnera parfaitement vos moments entre amis.